Wildlife Habitat Canada invests funds from the sale of the Canadian Wildlife Habitat Conservation Stamp and Print (CWHS) program to fund important and relevant conservation projects all over Canada. What’s more, our matching funds component ensures that every dollar WHC invests is met with additional non-federal government backing. As a result, the projects we support are crucial to Canadian conservation initiatives and have provided roughly $150 million towards the cause. consider the Newfoundland and Labrador Murre Conservation Fund. WHC recognizes the importance of projects involving habitat conservation, restoration and enhancement for other wildlife (i.e. other than migratory game birds) and fish; however, these types of projects are not eligible for funding consideration under the Contribution Agreement between Environment and Climate Change Canada and Wildlife Habitat Canada. The deadline to apply for 2019-2020 project funding is 5:00pm EDT on Wednesday, October 17, 2018. The WHC grant program only considers applications from Canadian residents. This includes: not-for-profit organizations; indigenous organizations; associations and wildlife management boards; research, academic and educational institutions; for profit organizations such as small businesses, companies, corporations, and industry associations; local organizations such as community associations and groups, seniors’ and youth groups, and service clubs; and, provincial, territorial, municipal and local governments and their agencies. Ineligible recipients include, but are not limited to: international organizations or individuals; and, government employees, departments, agencies and Crown corporations at the federal level. All grant applications undergo a review process by the WHC Board of Directors. 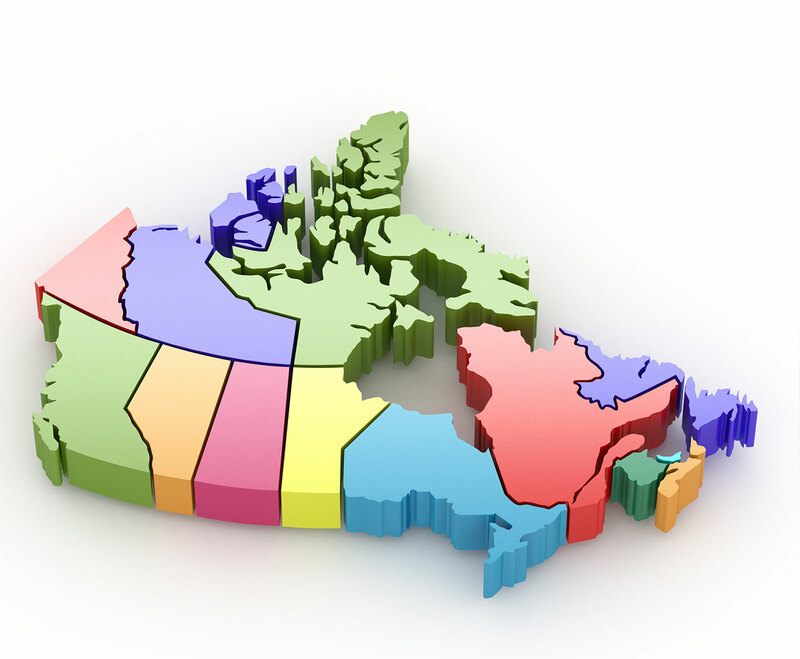 Projects that contribute to an equitable geographic distribution of WHC support across Canada. The involvement of multiple funding partners. Assurance that WHC funds will be used for project-related activities within the specified fiscal timeframe. No single partner will receive more than 20% of the total available WHC grant funding in a given year. Support of the waterfowl hunting community’s role and contribution to wildlife and habitat conservation. Promotion and advocacy of the importance of wildlife habitat conservation in Canada. Lasting and long-term impacts on conservation. Support of priority activities under the North American Waterfowl Management Plan (NAWMP). Regional and local habitat projects of importance to other migratory game birds. The Newfoundland and Labrador Murre Conservation Fund. Project implementation must comply with all relevant legislation, regulations, licenses, permits, etc. One-year projects must be carried out between April 1st of the granting year and March 31st of the subsequent year. If approved, WHC grant funds must be spent within the designated fiscal year. Two-year projects must be carried out between April 1st of the granting year and March 31st two years following receipt of funds. If approved, WHC grant funds must be spent within the two designated fiscal years. A minimum 1:1 funding match ratio* must clearly be demonstrated in the application. WHC contributions cannot exceed 50% of the project costs. *Please note that funding from Government of Canada programs cannot be considered as match. Cash and in-kind contributions must be confirmed with signed letters from the supporting partner. Letters to accompany the grant application form. Should funding sources be anticipated but not confirmed at the time of application, please indicate clearly in the Financial Summary section of the grant application form. A contribution to an endowment fund. WHC is not currently accepting two year projects. Please check back again next year. The WHC grant program has four categories of funding, each of which is directed to projects that support different areas of conservation. To apply for a grant, click on the links from the designated category. support habitat conservation for other important migratory game birds. address long term maintenance needs for infrastructure (which do not rely on any future WHC funding). 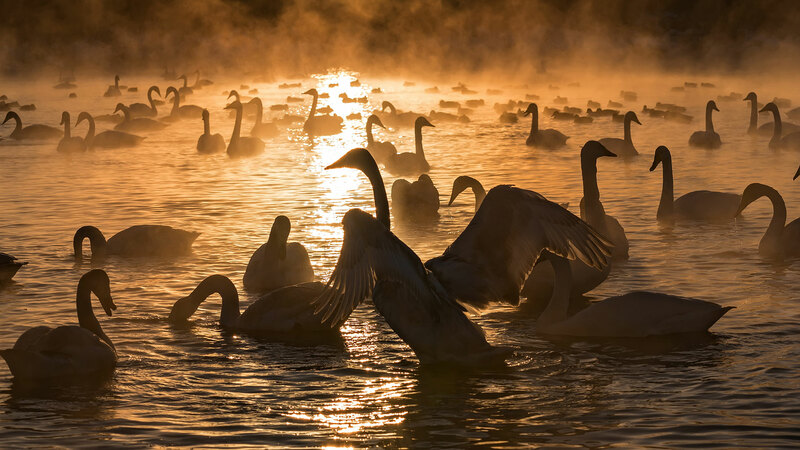 Projects under this category focus on furthering the understanding of waterfowl and/or habitat conservation in priority areas or the NAWMP human dimensions component. Understanding the dynamics of people’s interactions with waterfowl: Assessing hunter’s preferences for waterfowl management in Canada. 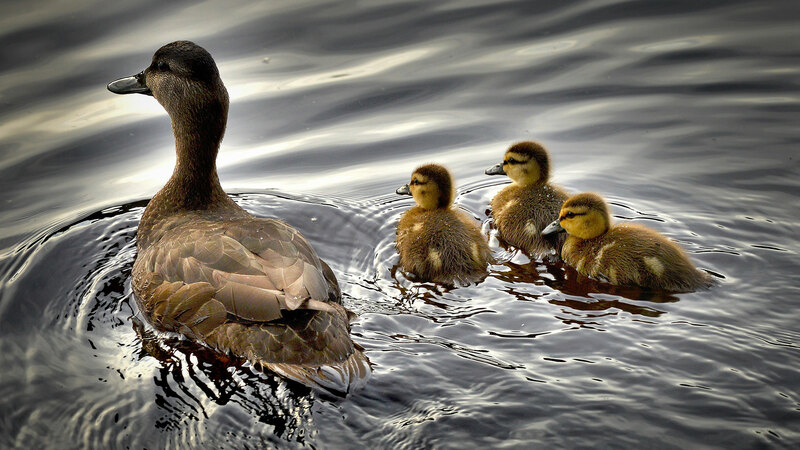 require a letter of support from the scientific or technical committee of the associated North American Waterfowl Management Plan Habitat (or Species) Joint Venture in Canada. This letter of support must be attached to the application form when it is submitted to WHC. provide a letter from the administrative office confirming that the draft WHC Letter of Agreement has been reviewed, including any comments or changes that may need to be considered if the grant application is successful. This letter must be attached to the application form when it is submitted to WHC. projects that advance regional or national stewardship. Public engagement in conservation activities/planning. Applications must clearly outline the curriculum of the project. Projects must include a follow up component (planned future activities) to demonstrate how the benefits of the program will be sustained in future years and to evaluate the success of the program (e.g., are new hunters continuing to actively hunt after the program?). Involve other Murre habitat conservation activities and events. Grant applications under this category are reviewed by the NL Murre Conservation Fund Steering Committee, made up of representatives from Bird Studies Canada, the Government of Newfoundland and Labrador (Department of Environment and Conservation), and Wildlife Habitat Canada. A representative from the Atlantic Region of the Canadian Wildlife Service (Department of Environment and Climate Change) also provides technical information for the committee. contact WHC before submitting the application if the academic institution requires an overhead expense be charged against the requested NL Murre Conservation Fund grant funds. NOTE: Newfoundland and Labrador Murre Conservation Fund projects are currently not eligible for multi-year grants. Environment and Climate Change Canada requires that all WHC grant applicants be advised of the reporting requirements found in the Grant Program Guidance Document prior to submitting an application. Our competitive grant program measures project results against established performance indicators to evaluate the effectiveness of the program. Successful proponents are expected to enter into a signed agreement with WHC regarding the exchange of funds. All applicants are expected to review the draft Letter of Agreement prior to preparing and submitting an application. NEW! Completed grant application forms for 2019-2020 should be submitted electronically via Wildlife Habitat Canada’s website in Microsoft Word format. When you are ready to submit your completed application, visit the application submission page, fill out the required fields, and upload your documents. Check back again during the application period to access the current year’s application form. The North American Waterfowl Management Plan (NAWMP) is an international partnership to conserve abundant and resilient waterfowl populations and sustainable landscapes, through management decisions based on strong biological foundations. The plan engages the community of users and supporters committed to conservation and valuing waterfowl. NEW! Completed reports should be submitted electronically via Wildlife Habitat Canada’s website in Microsoft Word format. When you are ready to submit your completed report, visit the Report Submission page, fill out the required fields and upload your documents. We have supported over 1,500 wildlife habitat conservation projects across Canada and have provided over $55 million in funding. Since 2012 alone we have helped to restore, enhance and conserve 1.3 million acres of wildlife habitat. At WHC, we believe in the fundamental importance of wildlife habitats that are abundant, rich and support biodiversity. As a result, we fund projects that are making headway in conservation initiatives in habitat management, conservation networking and wildlife research. Every year we send out a call for applications for conservation groups to submit their requests for funding. Our project timeline coincides with the fiscal year (April 1 to March 31). There are currently no Wildlife Habitat Canada grants for conservation projects in this territory. There are currently no reports available for the Wildlife Habitat Canada grants in this province.